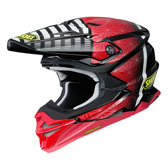 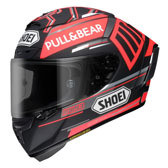 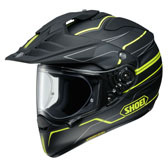 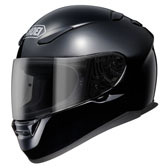 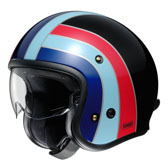 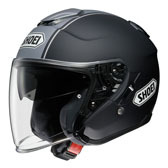 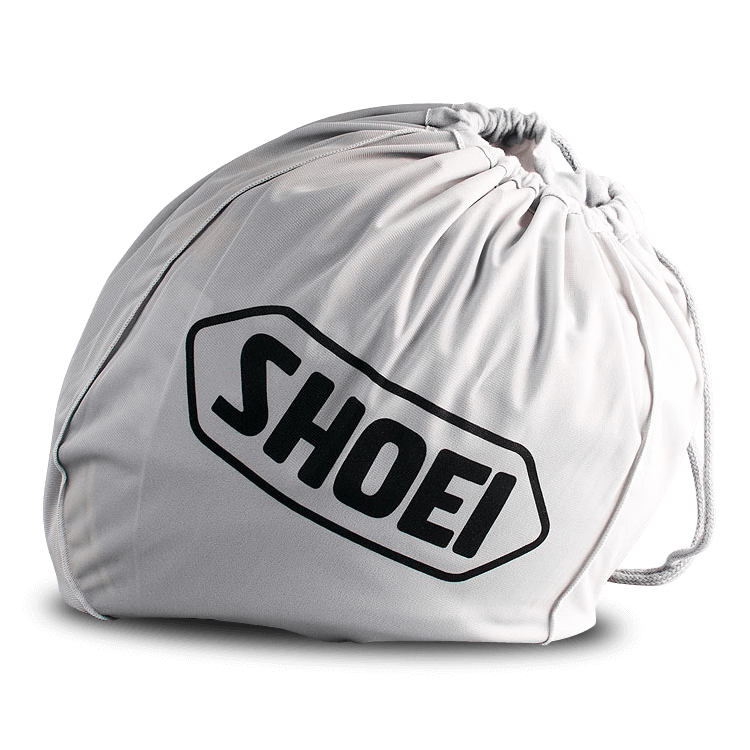 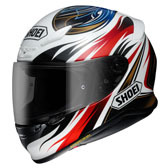 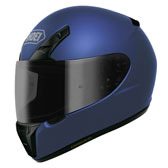 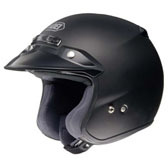 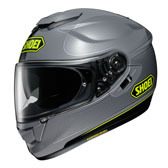 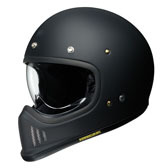 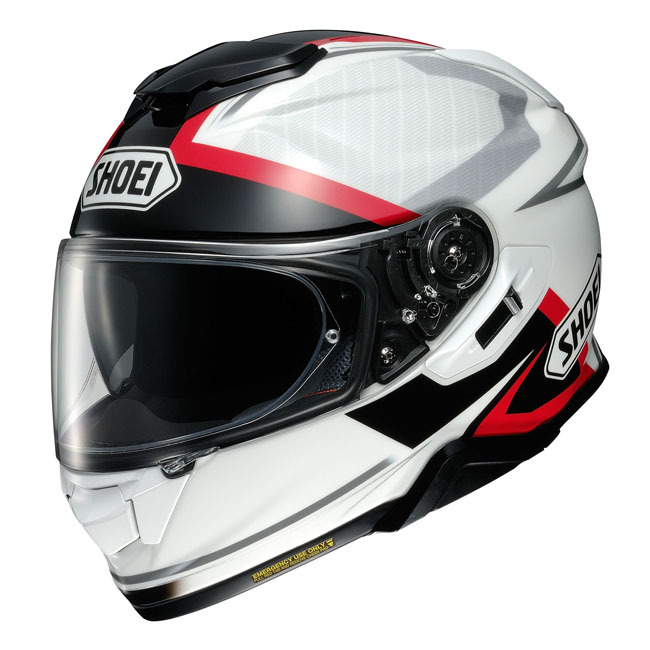 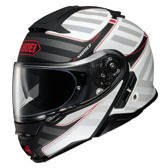 For more than 5 years the Shoei GT-AIR has been Australia’s favourite Shoei helmet. 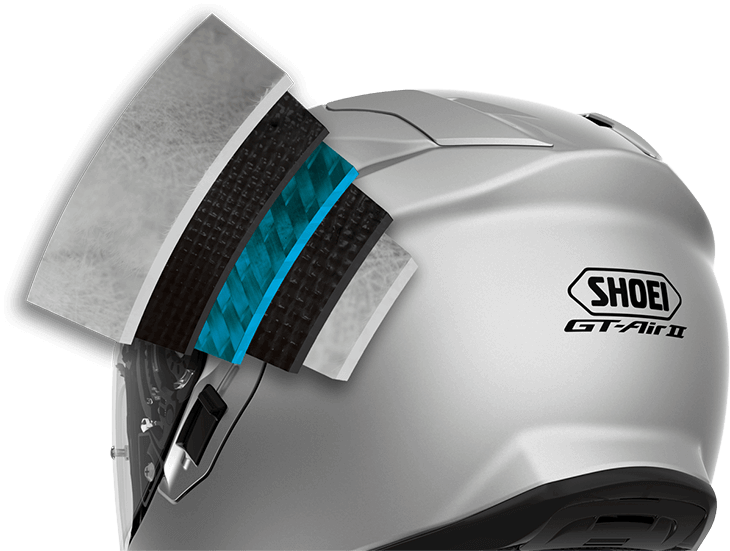 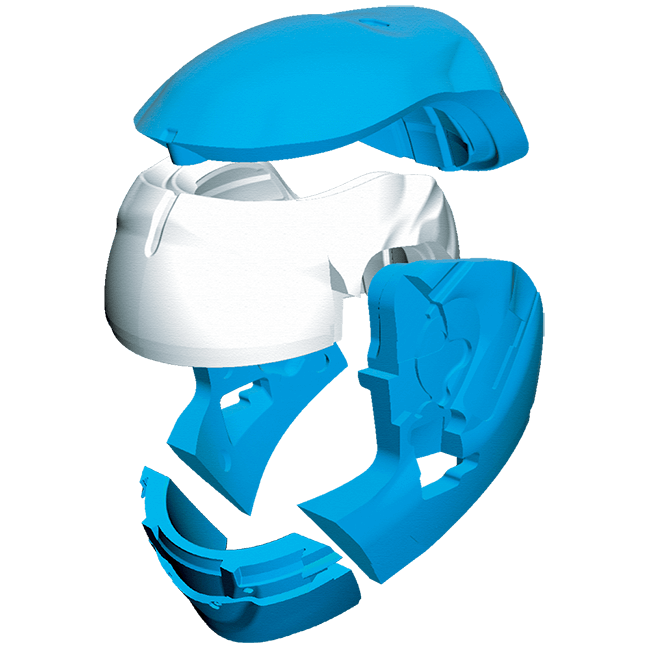 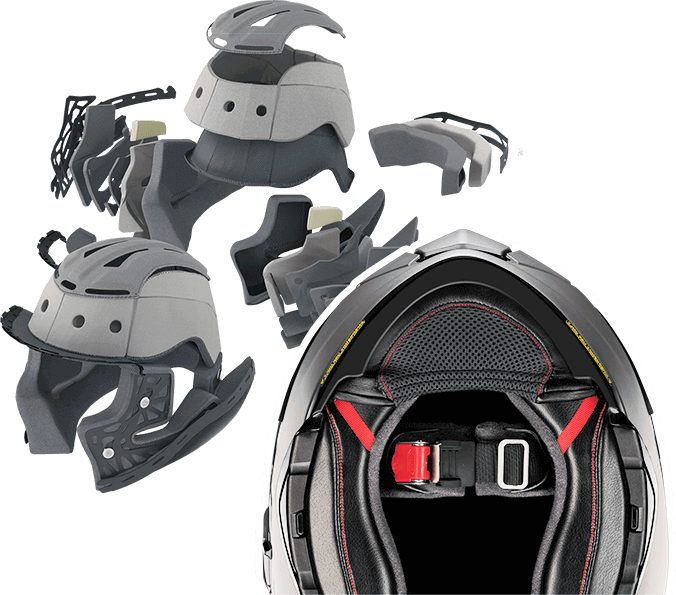 The all new GT-AIR II has further evolved Shoei’s premiere full-face sports touring helmet, and provides advancements in design, functionality and performance that ensure even easier adaptation to our ever-changing Australian conditions. 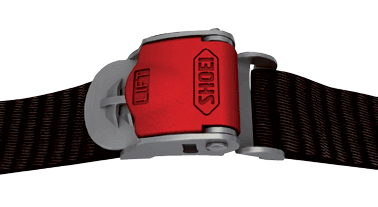 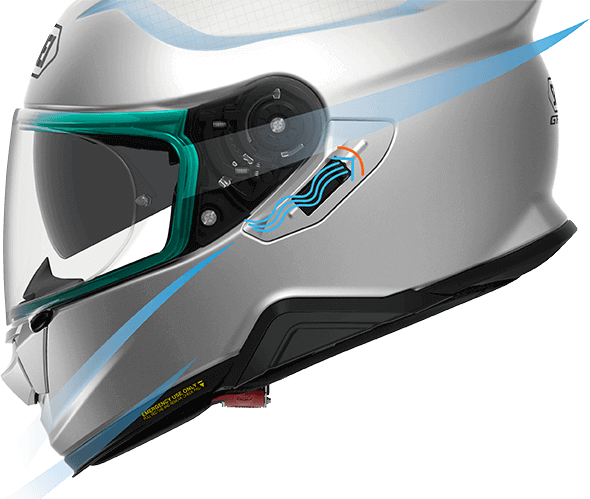 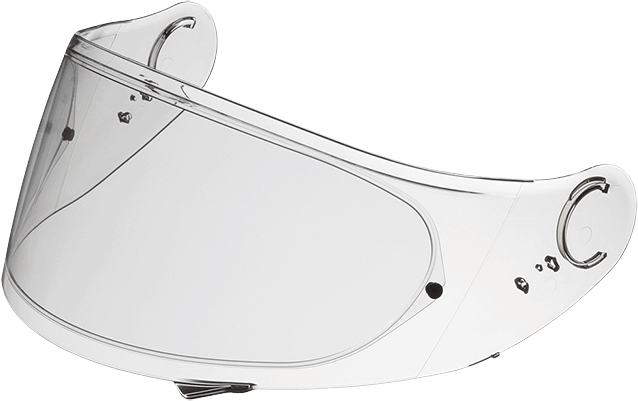 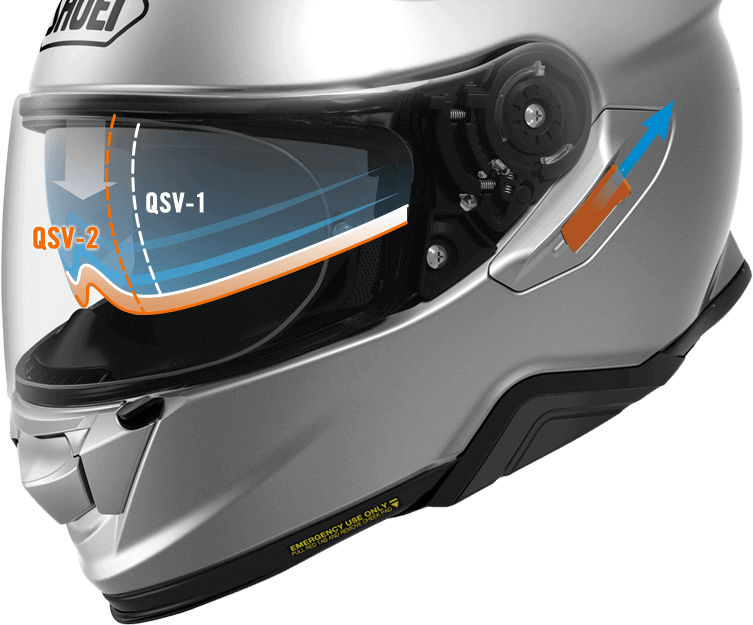 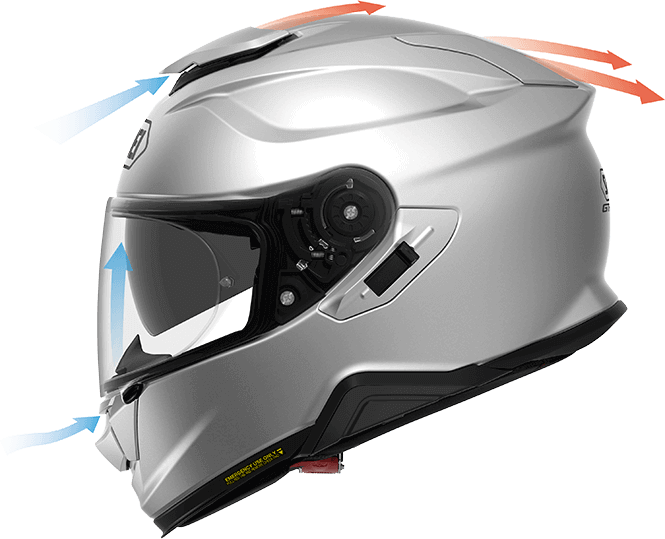 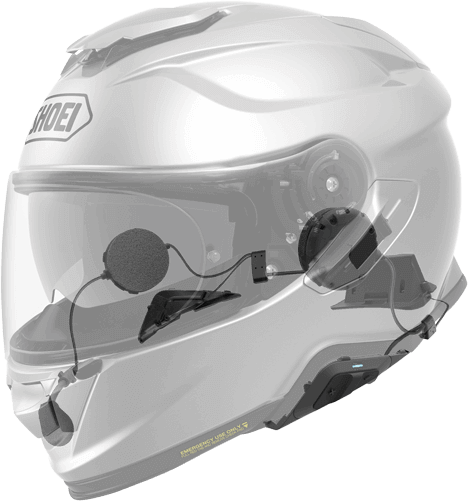 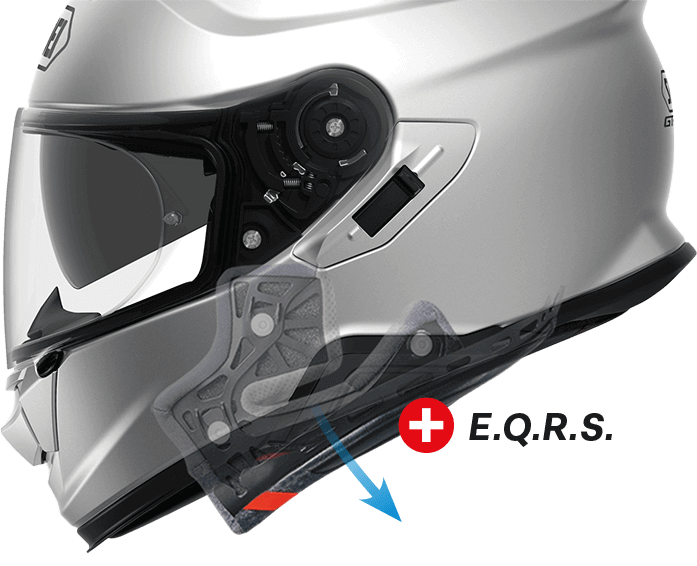 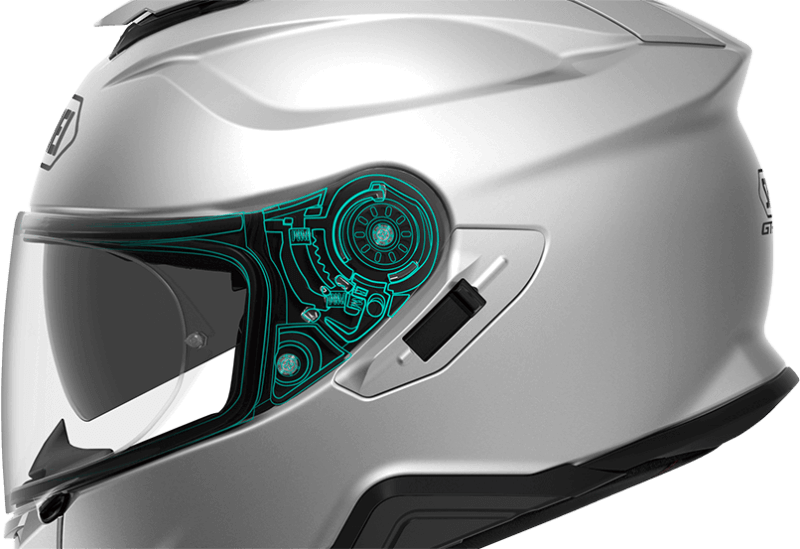 Featuring a lengthened internal sun visor for optimal sun-glare protection, an all-new “first position” visor opening for advanced ventilation and defogging, enhanced aerodynamics and noise-reduction technology, and the ability to seamlessly integrate with the all-new Sena SRL2 Communication System, the GT-Air II is equipped to accommodate your every need.